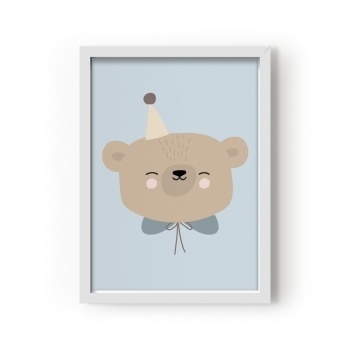 Eve Lillemor Brunner is a talented Dutch designer who has always enjoyed creating beautiful soft illustrations. 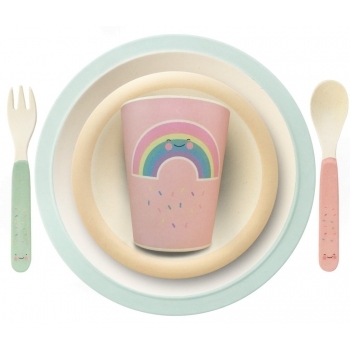 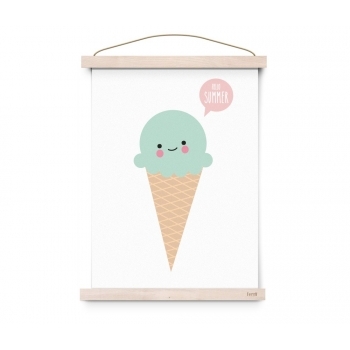 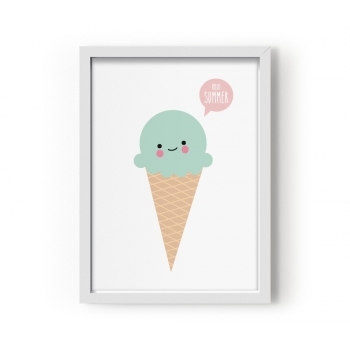 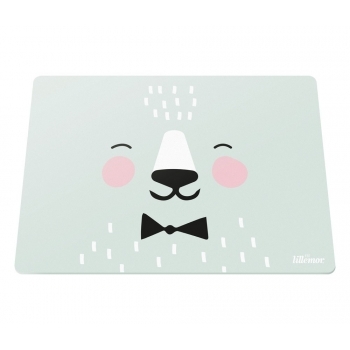 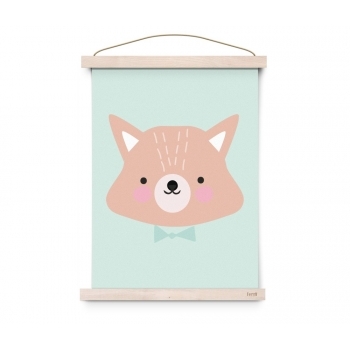 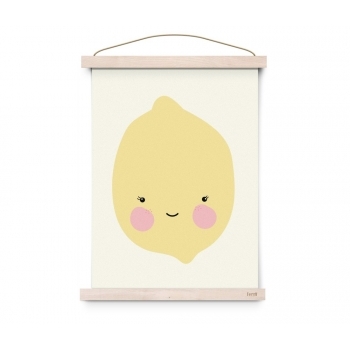 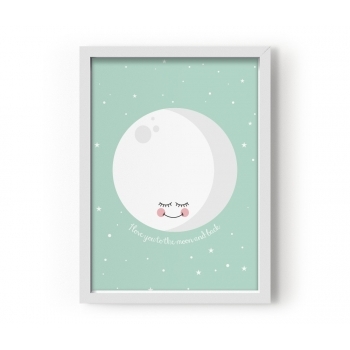 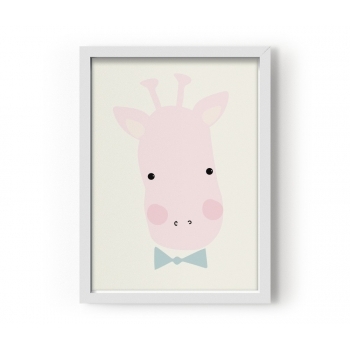 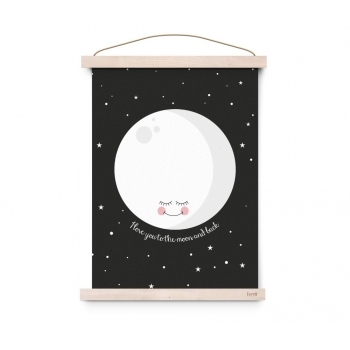 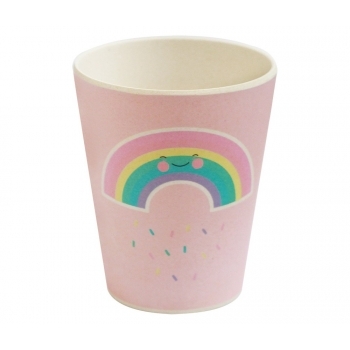 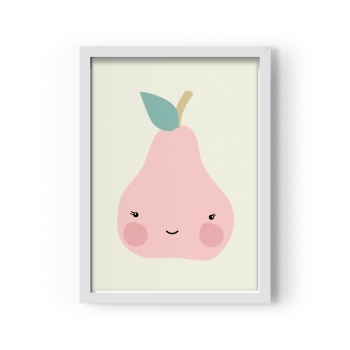 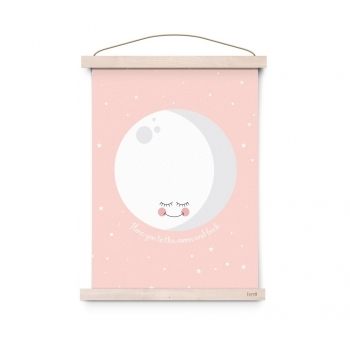 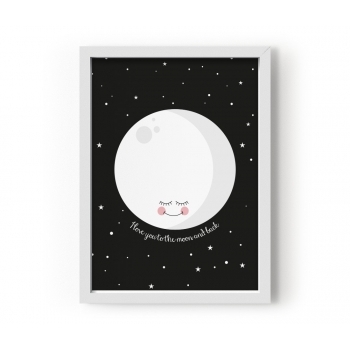 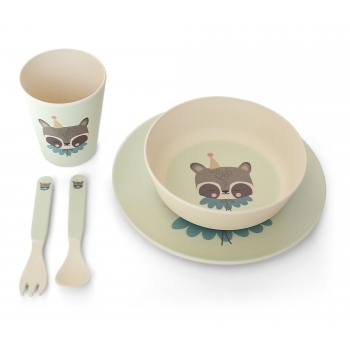 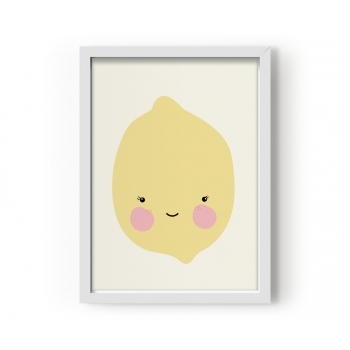 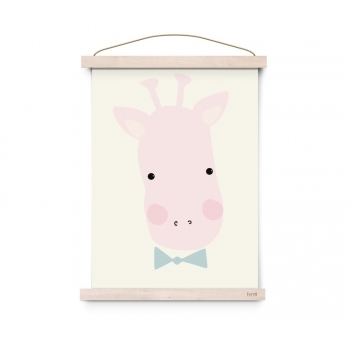 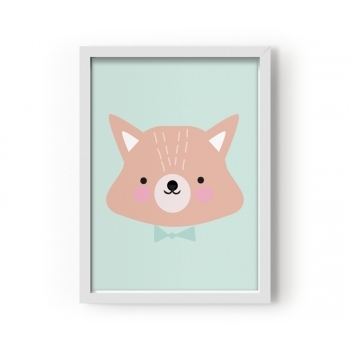 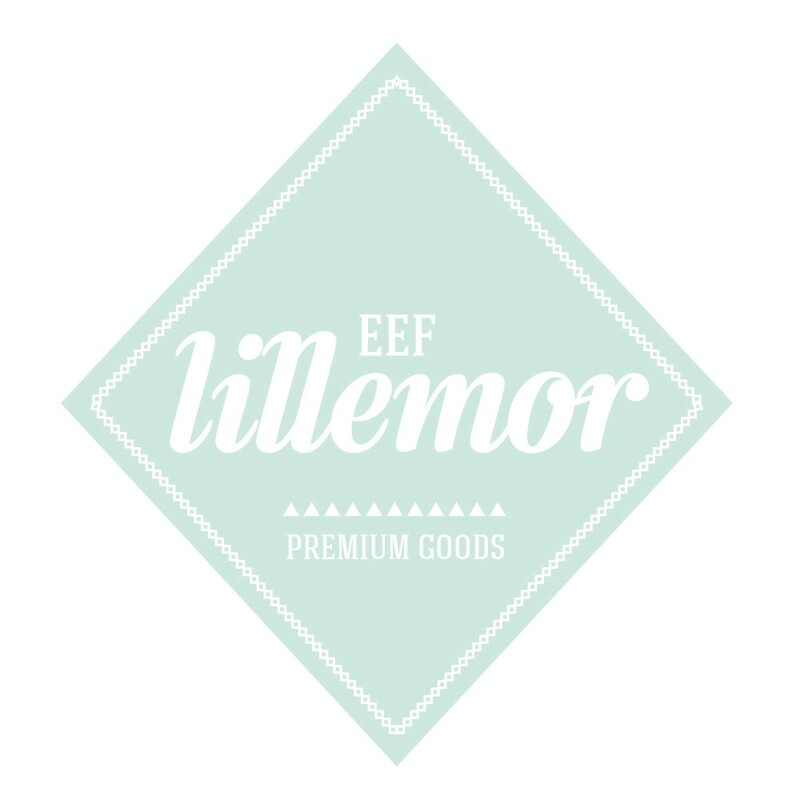 Now Eef Lillemor offers a wide range of posters, night lights and even tableware. 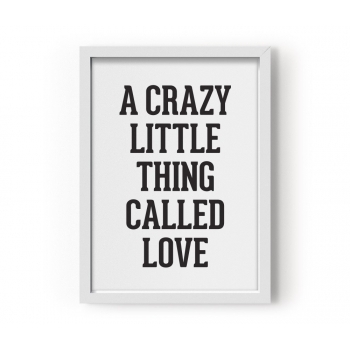 All of this made with love and passion. 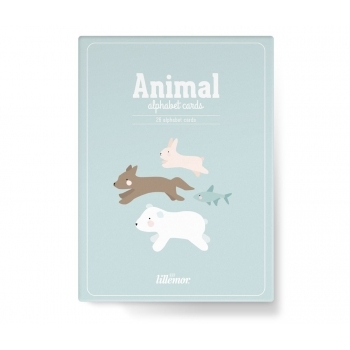 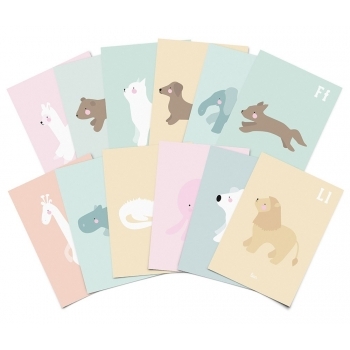 These Animal Alphabet Cards are perfect for the little ones who are interested in learning the alphabet, but it would also make a wonderful addition to any nursery or girls bedroom, on a shelf spelling their name. 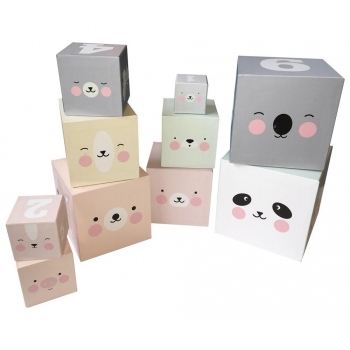 Let your little one count to ten and learn the ABC with this wonderful Animal Stack & Nesting Blocks from Eef Lillemor. 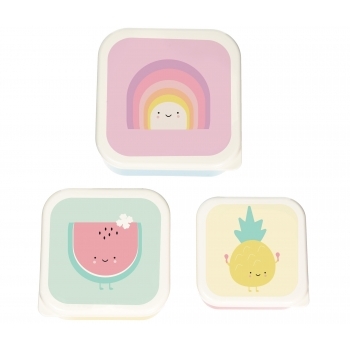 When stacked to top, the 10 cardboard building blocks are 90cm tall and they come with a convenient rope-handled storage box crafted from sturdy laminated cardboard. 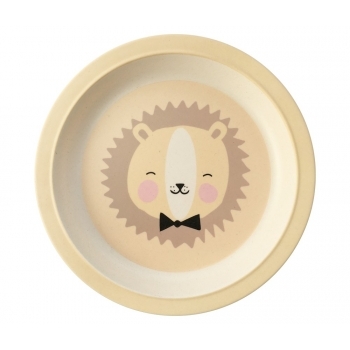 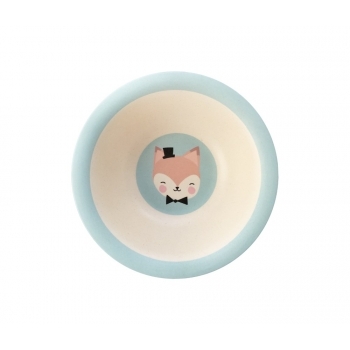 This Lovely Animals themed eco-bamboo plate with the 'Friendly Lion' illustration is a colorful, durable and environmentally friendly solution for families looking for positive alternatives to plastic kid plates. 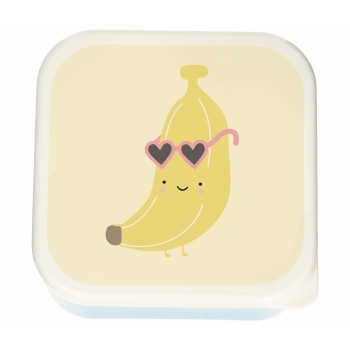 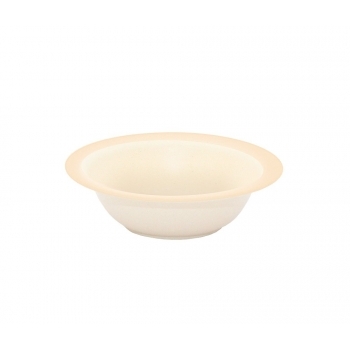 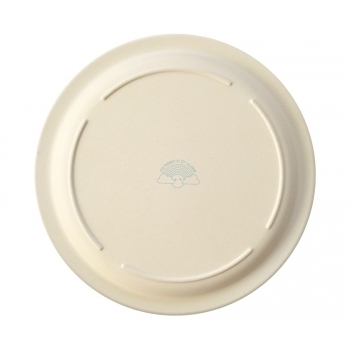 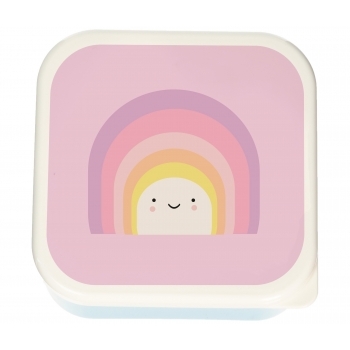 This plate is 100% biodegradable, so you can feed your children safely, consciously and with fun. 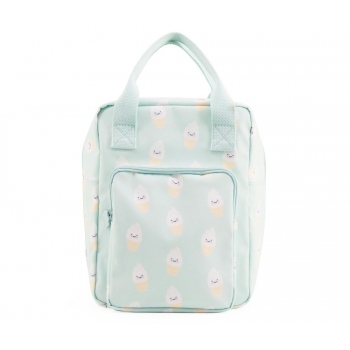 This lovely small backpack in turquoise with lots of cute little bunnies from Eef Lillemor will be your daughter’s favourite accessory when going back to school. 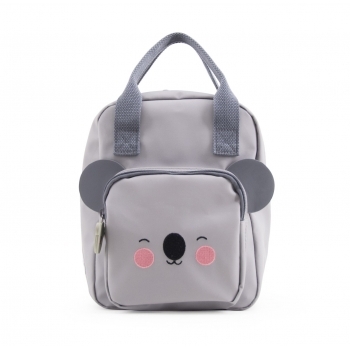 The backpack is made from laminated canvas and has adjustable shoulder straps and additional inner and outer zipper pockets. 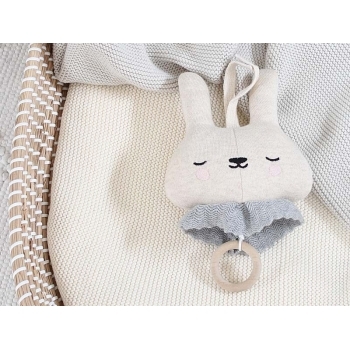 Happy little Bunny backpack from Eef Lillemor. 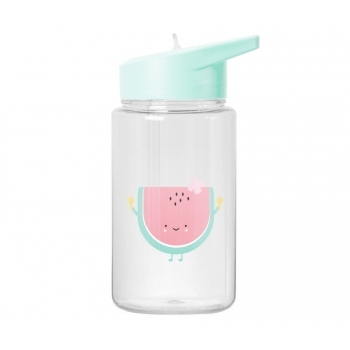 It has adjustable cotton straps and an additional front zip pocket. 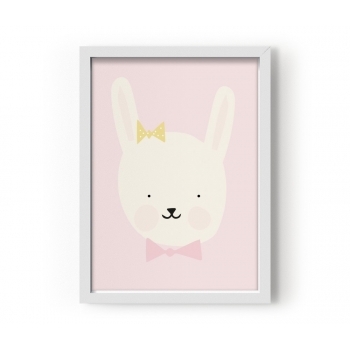 It’s smaller size makes it ideal for nursery and preschool. 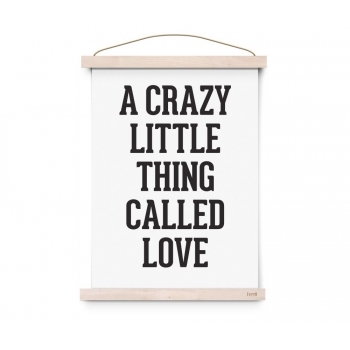 And the coolest thing about it, the bag is made of 8 recycled water bottles. 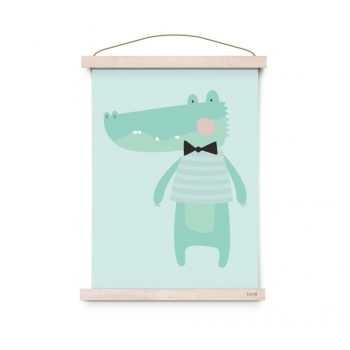 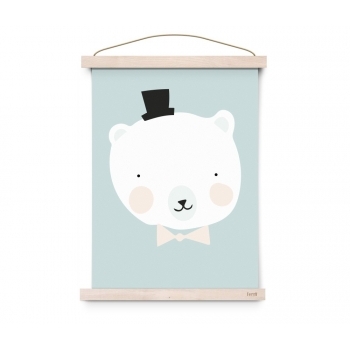 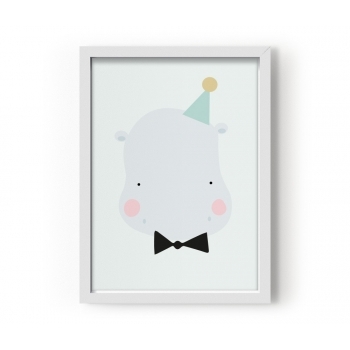 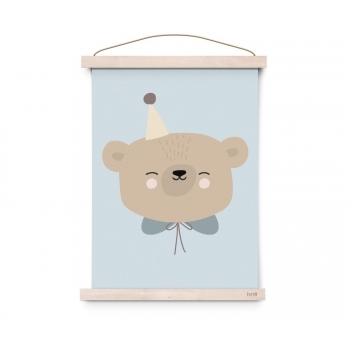 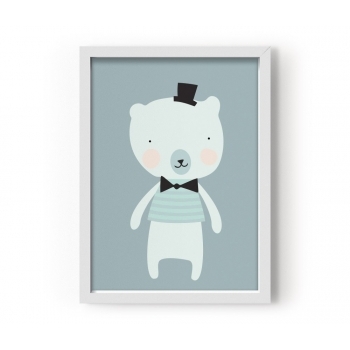 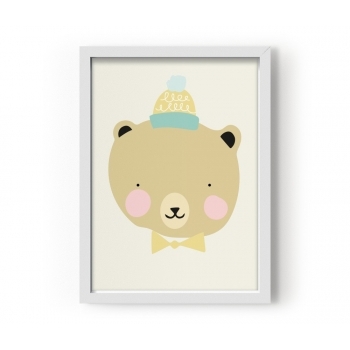 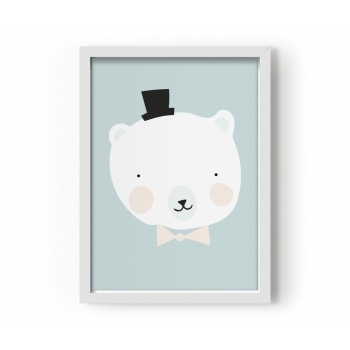 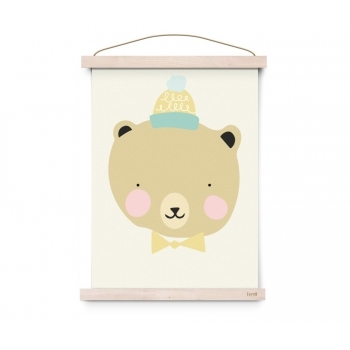 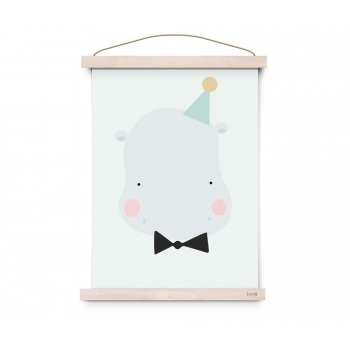 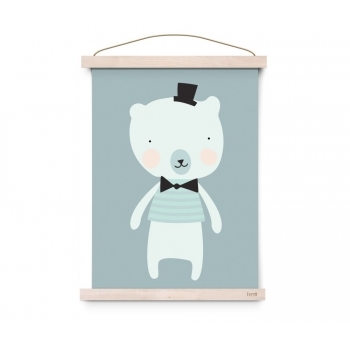 The Circus Bear Poster is perfect for little Circus lovers. 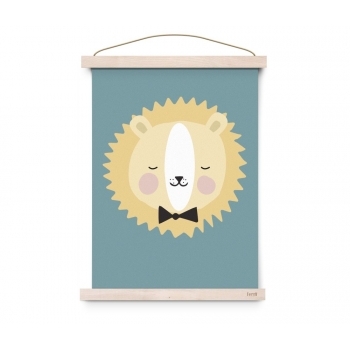 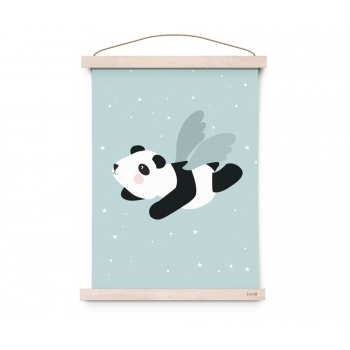 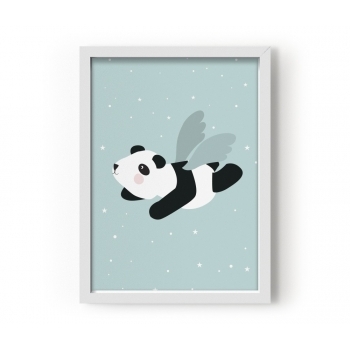 This lovely Eef Lillemor Poster comes in A3 size and is a real eyecatcher in every kid’s room. 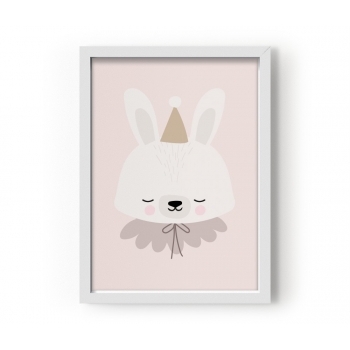 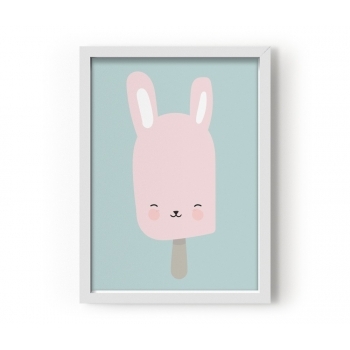 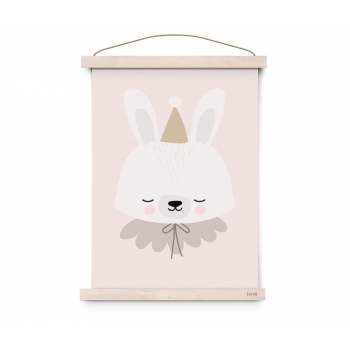 The Circus Bunny Poster is perfect for little Circus lovers. 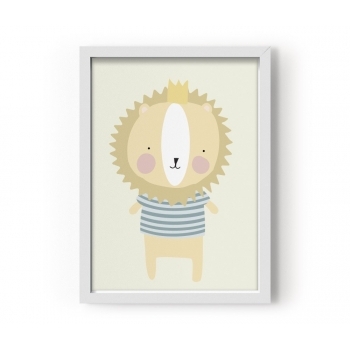 This lovely Eef Lillemor Poster comes in A3 size and is a real eyecatcher in every kid’s room. 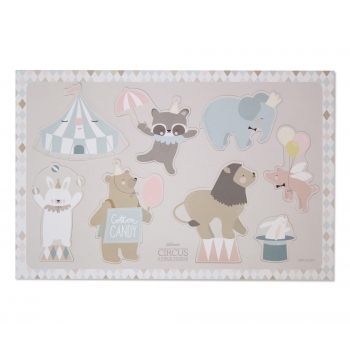 Encourage your kid’s hand-eye coordination with this lovely cardboard puzzle with Eef Lillemor’s new Circus design. 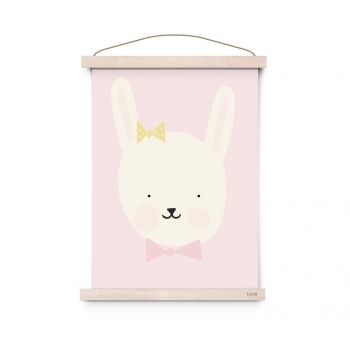 It is crafted from sturdy laminated cardboard and can easily be grabbed by little hands. 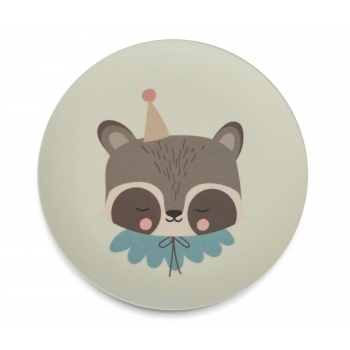 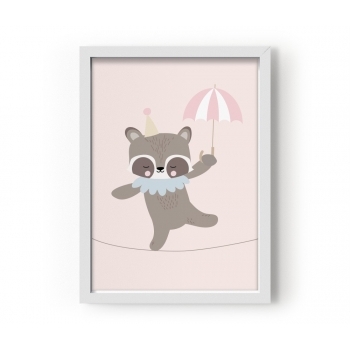 The Raccoon Robe Dancer Poster is perfect for little Circus lovers. 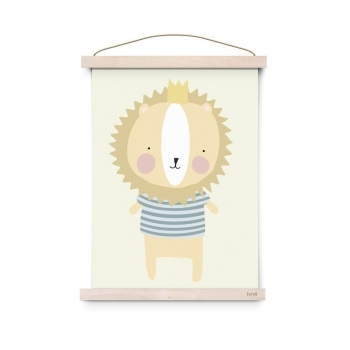 This lovely Eef Lillemor Poster comes in A3 size and is a real eyecatcher in every kid’s room. 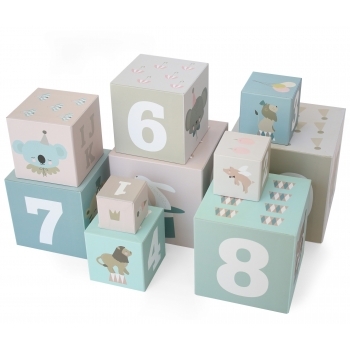 Let your little one count to ten and learn the ABC with this wonderful Circus Stack & Nesting Blocks from Eef Lillemor. 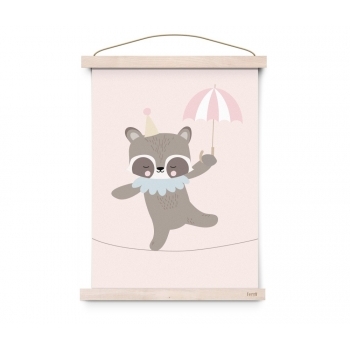 When stacked to top, the10 cardboard building blocks are 90cm tall and they come with a convenient rope-handled storage box crafted from sturdy laminated cardboard. 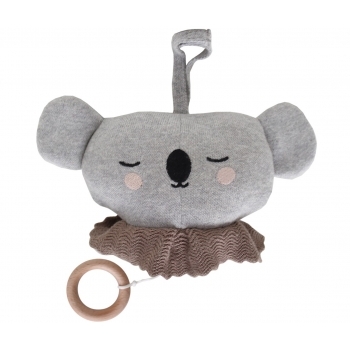 Happy little Koala backpack from Eef Lillemor. 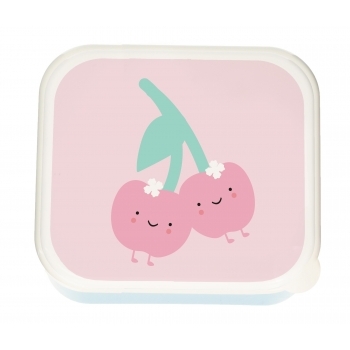 It has adjustable cotton straps and an additional front zip pocket. 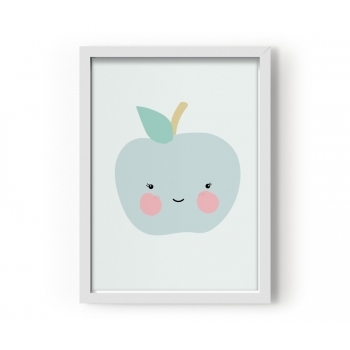 It’s smaller size makes it ideal for nursery and preschool. 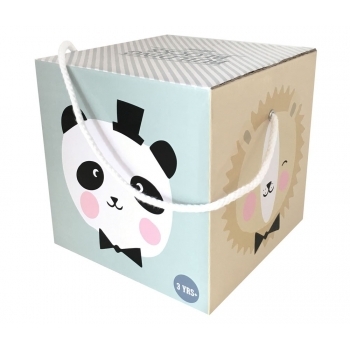 And the coolest thing about it, the bag is made of 8 recycled water bottles. 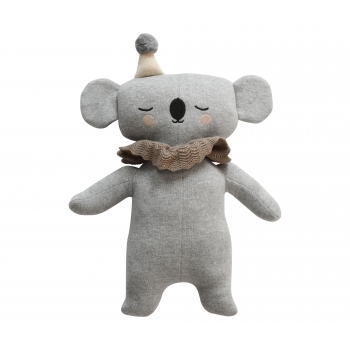 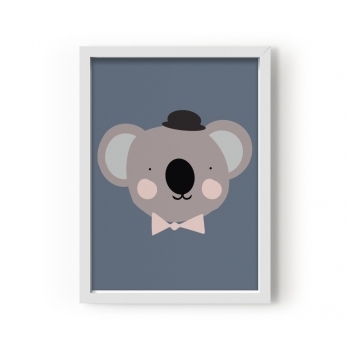 Eef Lillemor’s cute Koala cuddle friend is an absolute eye catcher. 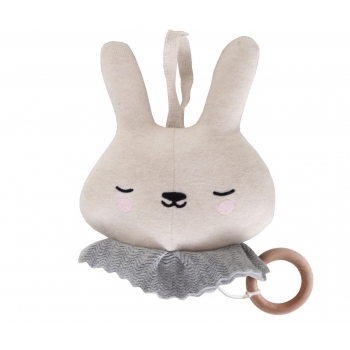 The signature design soft toy is made of super soft organic cotton and will be lovely as a gift for a newborn as well as for an older child. 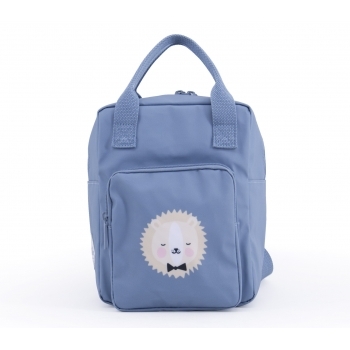 This lovely small backpack in blue with a cute lion from Eef Lillemor will be your kid’s favourite accessory when going back to school. 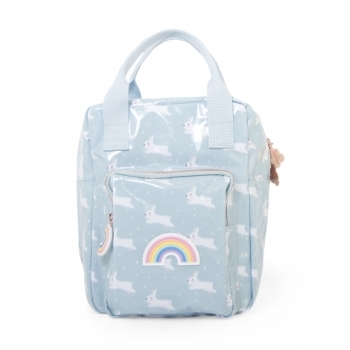 The backpack is made from laminated canvas and has adjustable shoulder straps and additional inner and outer zipper pockets. 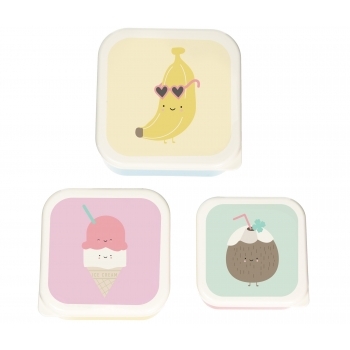 This lovely smaller Ice Cream backpack from Eef Lillemor is the perfect accessory when heading back to school this year. 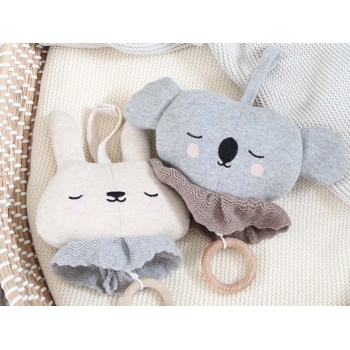 It has adjustable shoulder straps and additional inner and outer zipper pockets. 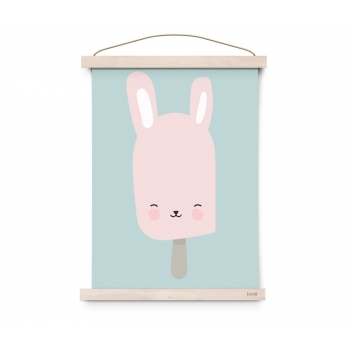 Just the right size for smaller children. 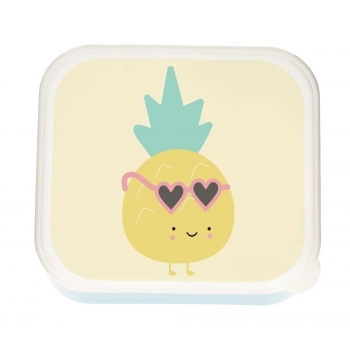 And… this backpack is Eco-friendly: they have recycled 8 water bottles to make this backpack!